As a child, Aisha Bakari Gombi used to join her father hunting in northeast Nigeria’s forests. Now animals no longer roam there, and Aisha chases different prey – Islamist insurgents from Boko Haram who have plagued her country for almost a decade. She leads a vigilante group that helps government troops fight terrorists using their keen hunting skills and vast knowledge of remote areas used as Boko Haram hideouts. 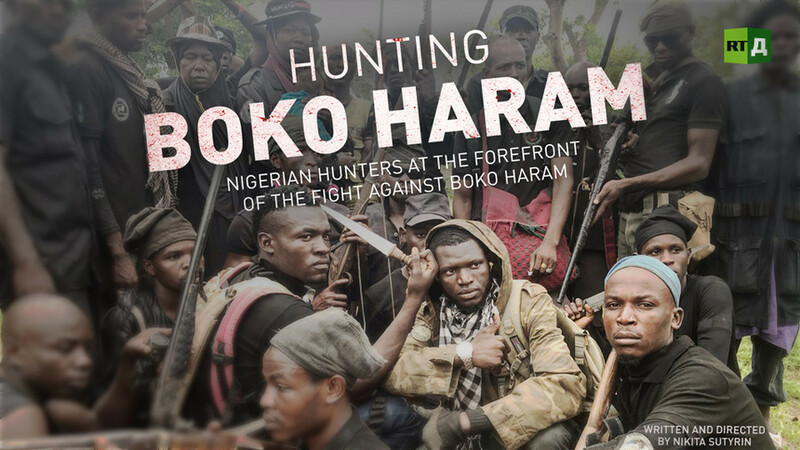 Watch "Hunting Boko Haram" on RTD website and on RT’s live feed. The time of the broadcast is available on RT’s schedule page.